Our excellent Limousine Service will surely contribute in making the even unforgettable. Celebrate your parents’ important wedding anniversary and get your parents the best wedding celebration that you can have for them. Treat them to a dream wedding and complete it with a limousine ride. 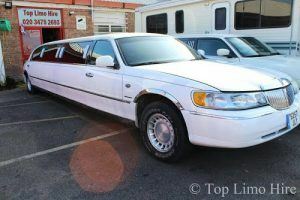 Call Top Limo Hire at 020 3475 2693 and rent a limousine for your event now.